Micanan Systems is a manufacturer of Industrial and Commercial Operators for the Overhead Door market in the United States. 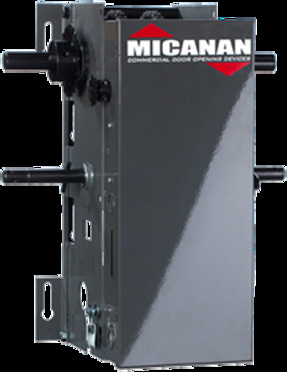 Founded in 1999, Micanan Systems has been steadily building up a network of dealers, distributors, and Original Equipment Manufacturers. 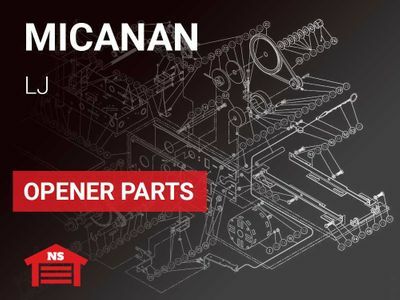 With constant evolution and innovation in the field, it�s no wonder why Micanan Systems became a world recognized Brand. Micanan is headquartered out of Montreal, Canada with Distribution centers in the USA.